Cobb & Douglas Public Health celebrates the opening of the Acworth-Kennesaw Public Health Center. A ribbon-cutting celebration was attended by elected officials and community leaders, including Acworth Mayor Tommy Allegood, Cobb County Commissioner Bob Weatherford, Cobb Board of Health Chair Dr. Carol Holtz and Kennesaw Mayor Derek Easterling. 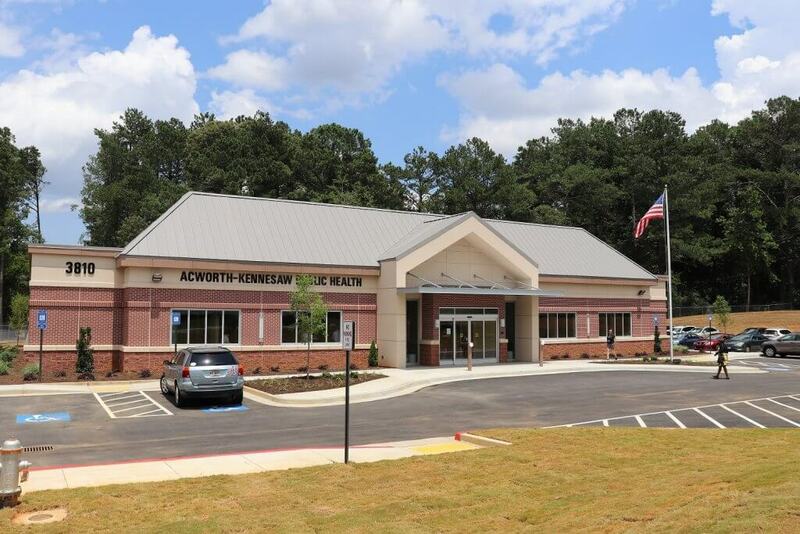 The new Acworth-Kennesaw Public Health Center, which is located at 3810 Old 41 Highway, N.W., Kennesaw, will provide more access to services for residents visiting programs such as Women, Infant and Child Nutrition (WIC), family planning, adult health, international travel health and immunizations. The center opened in July. It is the second public health center opened by Cobb and Douglas Public Health in 2018, following the recent opening of the Smyrna Public Health Center located at 3001 S. Cobb Dr S.E., Smyrna. Dr. Carol Holtz, the Cobb board of health chair, recognized the need in the Acworth and Kennesaw areas for additional clinical services. Cobb Commissioner Bob Weatherford said the Special Local Option Sales Tax (SPLOST) provided the primary funding for the center. Additional financial support came from the U.S. Department of Agriculture, Georgia WIC Office, Cobb & Douglas Public Health and the city of Kennesaw. 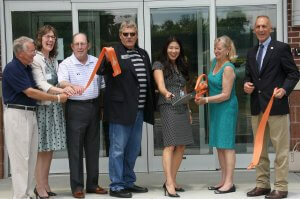 Acworth Mayor Tommy Allegood said the new health center benefits residents of Acworth and Kennesaw. Kennesaw Mayor Derek Easterling said Cobb and Douglas Public Health plays an important role in the city’s public health goals. – Valerie S. Crow, director of communications for Cobb & Douglas Public Health.